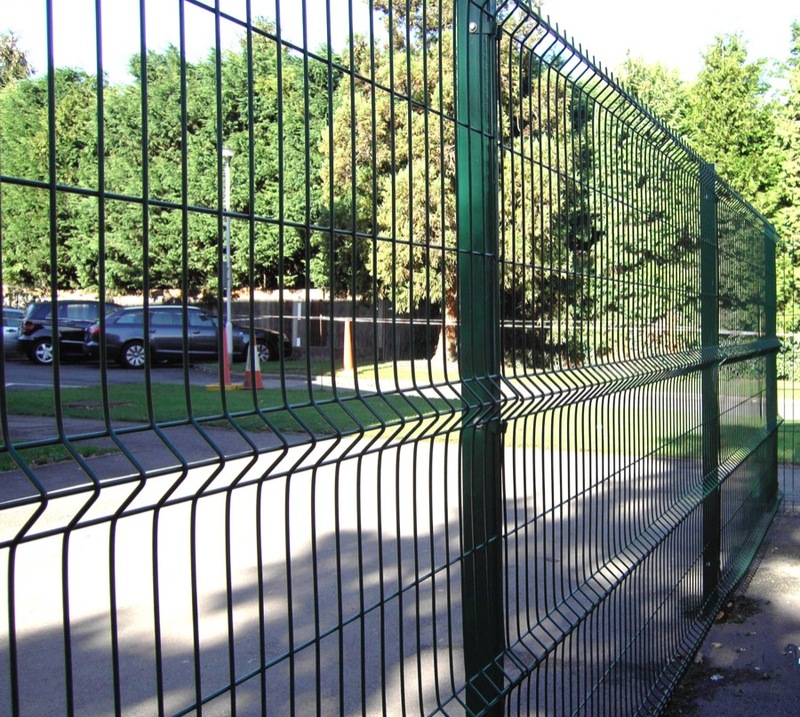 Wire mesh fencing is used as a security measure and vandal deterrent at thousands of locations across the UK to protect a number of different premises. Wire mesh fencing is also an ideal domestic solution if you have a pet that is determined to explore the world beyond your home and garden without you! Our range of Wire mesh fencing varies in height and mesh size, so you are sure to find the perfect size or height of mesh fencing for you. If you are unsure if wire mesh fencing is suitable for your property, or are considering any of our other fencing solutions for security or aesthetic reasons you can get in touch with our team today via phone or e-mail. Details can be found on the Contact page of this website. We can offer a delivery service in addition to any of our products, so contact us today! We cover Harrow, Hillingdon and London.